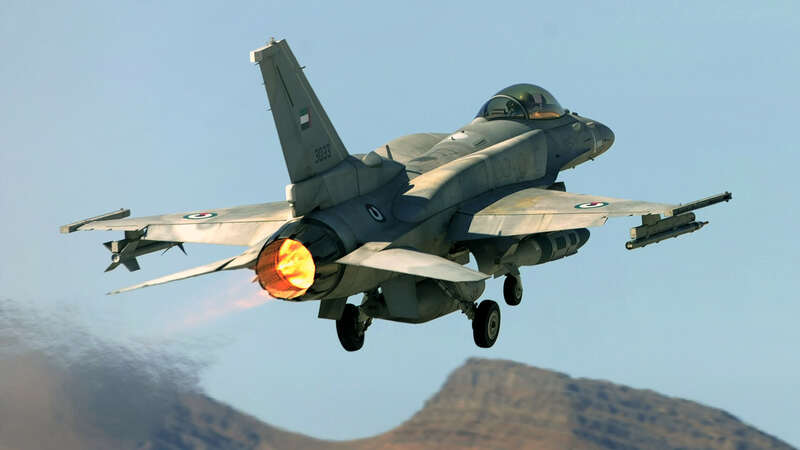 According to a media report from the French website Radio Cockpit, a Greek military pilot Major Homer Sipostopulos, flew his F-16 jet and landed in the Turkish town of Söke on the Aegean coast to withdraw €2000 from a bank. The pilot used the F16 jet during a training flight to run to Turkey where he knew there was a gap in the radar system. It is probably a hoax, but it illustrates the problems.